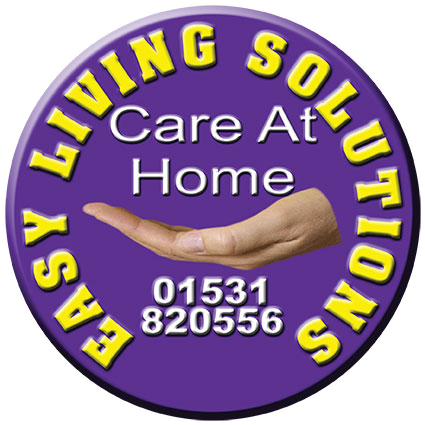 Easy Living Solutions is regulated and inspected by The Care Quality Commission and one of the activities that they regulate is personal care. Personal care is described as an activity that is carried out for someone who is unable to provide it for themselves, because of old age, illness or disability. Illness, age or infirmity can make it difficult to carry out all of the personal care tasks that were once handled with ease. Not only can this be frustrating, but also embarrassing. Our fully trained Care Staff are experienced in helping all kinds of people with their personal care, respecting their dignity at all times while aiming to help to retain as much independence as possible. They are understanding and sympathetic, without being patronising.